There is a crispness in the air, as summer says good-bye to the Valley. Now is a great time to explore the Valley and take a scenic drive that bursts with color. One of our favorite drives is the Glenn Highway National Scenic Byway, from Palmer north all the way to Lake Louise. 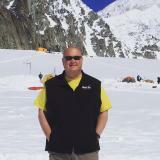 It truly lives up to the "scenic" part in it&apos;s name, as you have sweeping views of the Chugach and Talkeetna Mountains, Matanuska River and then Matanuska Glacier. In the fall, this drive is beautiful, as the leaves pop with color and add dramatic accents to photos. There are several roadhouses and lodges along the route to grab lunch, or even spend the night. Near the Palmer area, another great scenic drive is Knik River Road. The road is off of the old Glenn Highway, and it&apos;s only a short drive to the end. 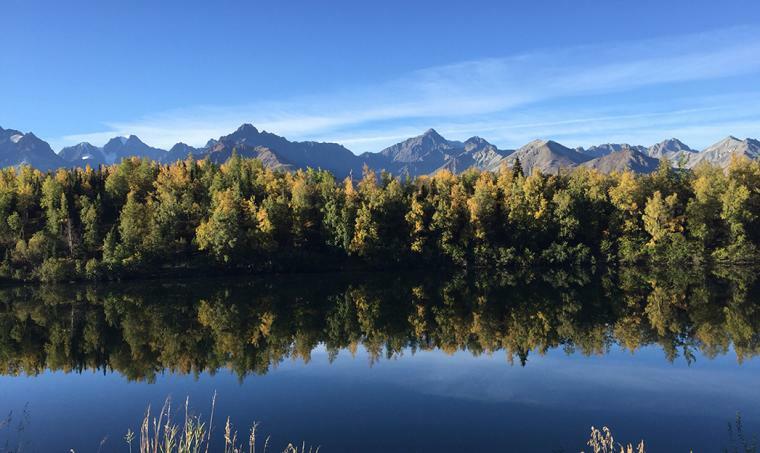 The fall colors frame the views of the Chugach Mountains, Knik River and Knik Glacier. Hatcher Pass is stunning this time of year, and the added bonus of berries only makes it more appealing. The road over Hatcher Pass to the Willow side will be closing soon, so make sure to check in with Alaska State Parks to see if it is still open. It&apos;s a rugged drive that you&apos;ll want to plan ahead for, but it&apos;s well worth the time investment. For our money, it&apos;s probably the most scenic drive you&apos;ll take in Alaska. Heading north on the Parks Highway is another beautiful drive. Starting in Willow, Denali makes a presence. 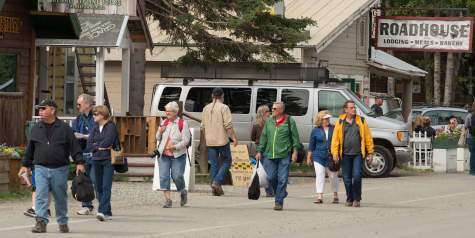 Stop for an afternoon in Talkeetna, then continue on to Denali State Park, where fall colors are already at their peak. 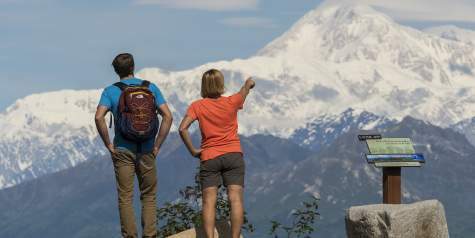 The new K&apos;esugi Ken Campground at Mile 134.5 offers a short hike that has amazing views of the Alaska Range, including Denali. 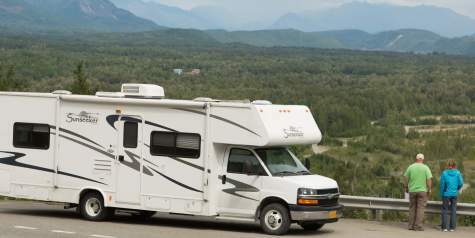 With full hook-ups available, RVers will want to make sure they stop here. 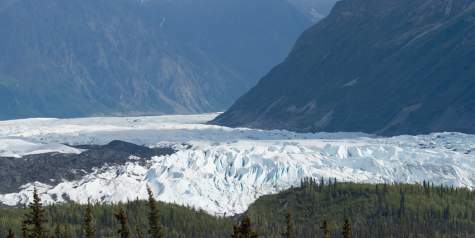 This weekend, if the weather cooperates, get out and take a drive to one of the far-reaching corners of the Mat-Su Valley. It won&apos;t be long until those fall colors are replaced with the white of snow!